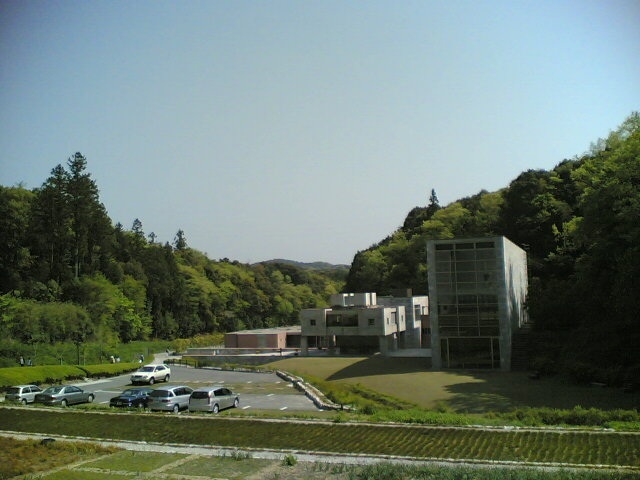 Akiyoshidai Plateau is also rich in tourist attractions nearby. Let us introduce some of our recommendations! 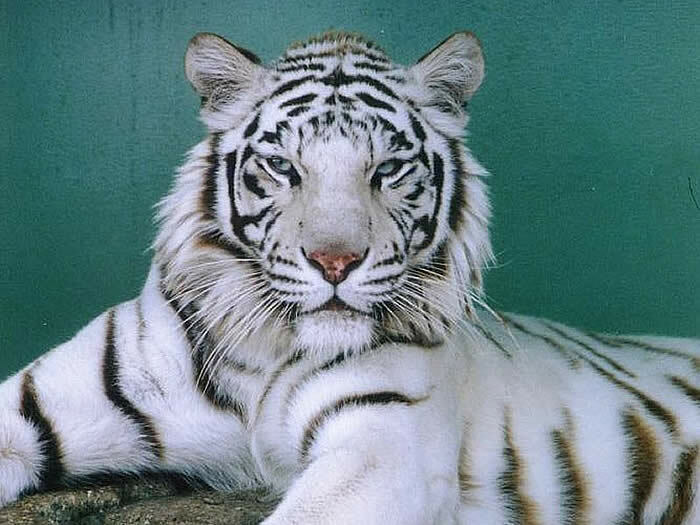 Not only you can see numerous animals at this zoo, but there is also an amusement park. 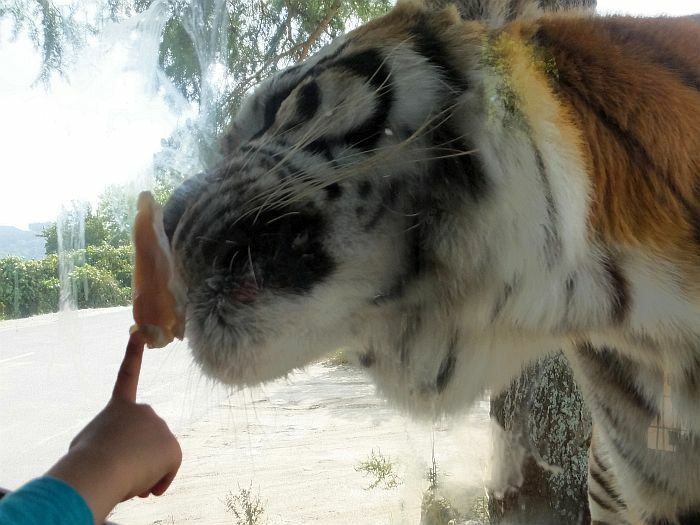 Feeding fierce animals is an experience not to be missed! You can also enjoy riding zebra. A wide variety of cultural activities such as music, art, dance and drama are featured at the Akiyoshidai International Art Village. The Art Village was founded with the purpose of creating and promoting art. Since it’s located in a vast natural area, it is a relaxing and family-friendly destination. This travel resort is a great place to enjoy nature in Akiyoshidai! Camping facilities are offered, so it’s ideal for families. There is a jungle-gym, and vast spaces where you can enjoy outdoor leisure. These were only a few highlights of the Akiyoshidai Plateau area. Please come and visit!